I know it’s cold outside and we all want to stay warm inside, so what can be done about the cold drafts? I’ve heard a lot of talk about how drafts are just a part of living in an old house. Well excuse me, but that is a lot of bull-you-know-what. Just because your house is old, doesn’t mean it has to be drafty. I’m not talking about the super expensive solutions that everyone is so quick to mention like window replacement or spray foam. I talked last week about how adding spray foam to an old house is a dangerous proposition that can cause more damage than good. 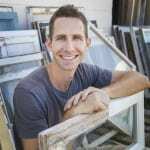 And if you don’t know the truth about how ineffective and a waste of money replacement windows are read this post as well. I’m talking about tried and tested ways to tighten up your drafty old house, most of which have been used for hundreds of years. Don’t believe for one minute that people a century ago just threw up their hands and dealt with cold, drafty houses. They had solutions, and those solutions still work phenomenally well, you just may not know about them. But I’ll show you what they are below. Air sealing an old house to stop drafts doesn’t have to be complicated or expensive. There are simple ways to weatherstrip that are incredibly DIY friendly that you can do on a weekend with basic tools. And they can save you boat loads of money, not to mention making every winter day a lot more comfortable. Here are the simple techniques I use on clients’ homes every time winter approaches. Probably the easiest and cheapest way to weatherstrip an old window; rope caulk is a great seasonal weatherstripping option. 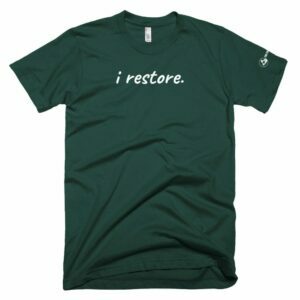 You simply unroll it and and press it in place for the winter. When the weather warms up in the spring, simply peel it away and throw it in the trash. For under $5 you have almost completely sealed an old window. The only down side is that the window isn’t operable while the rope caulk is installed. You can find rope caulk on Amazon. This a simple and attractive product that allows your window to still be operable while sealing the biggest problem spot on double-hung windows. The meeting rail is notorious drafty because it needs a certain open space to allow the window to operate. 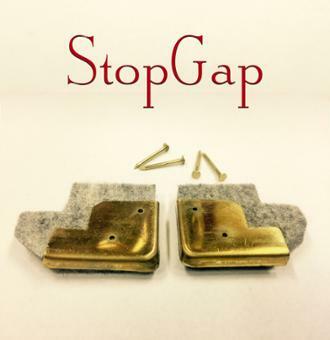 StopGap is a brass escutcheon with a felt liner that seals this gap perfectly and still allows the window to operate. Put one on each side of the meeting rail and you’ll have a draft proof meeting rail you’ll never have to mess with again. You can buy StopGap in our store here. It’s not just your windows you need to worry about, it’s your doors too. For weatherstripping doors, spring bronze is the best product I’ve found. Easy to install, very effective, and extremely long-lasting, spring bronze will seal up the inevitable gaps around any door. Unroll it to the length you need, cut with tin snips, and nail it in place with coppered nails. It’s not only effective, but also very attractive. What other weatherstripping can say that? Check out this easy tutorial for installing spring bronze on doors. You can buy spring bronze in our store here. There are several products on the market that fit this description but my favorite is made by Red Devil and is called Zip-A-Way. It is a removable caulk that you use on the interior of your windows. This is a seasonal weatherstripping that you apply in winter to seal your windows until you are ready to open them again in the spring. You basically caulk all the gaps on the window, sealing it shut with this clear caulk and it renders your window immovable until you peel the caulk away in the spring. 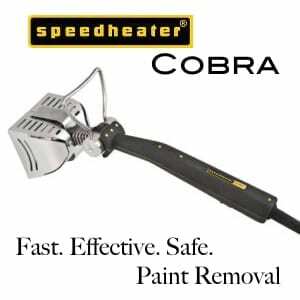 It is a special caulk that is easily removable within 6 months and won’t peel your paint during removal. 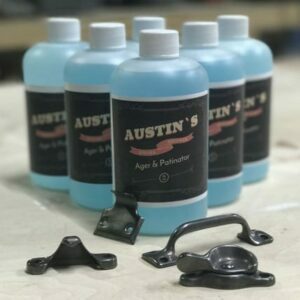 I like how well this product works, but will admit the smell is pretty intense for the first couple hours after application. This is the least visible option of any of these and works pretty darn well. You can find this on Amazon. Probably one of the cheapest and most effective ways to seal up your window for the winter, this product is my favorite wintertime insulator because it is by far the most effective. Like rope caulk, this is a seasonal product that you put on during winter and remove when spring comes. The kit comes complete with adhesive tape and plastic sheeting that you cut to the size of your window. After you have it in place you take a hair dryer and heat the film up so it pulls tight resulting in a relatively invisible seal around window giving you near double-paned efficiency. At around $3 per window there is no cheaper and more effective seasonal form of sealing windows. You can find these kits on Amazon. Spring bronze may work well for the sides and top of your door, but it won’t do anything for the bottom of the door. That’s when you need a door sweep. There are a variety of styles when it comes to door sweeps, but for any door under 36″ they are easy to find at almost any hardware store. Buy the sweep, cut it to size, and screw it on (or use the adhesive strips). Door sweeps take a beating and usually need to be replaced after a few years, so keep up with a regular replacement schedule for maximum efficiency. 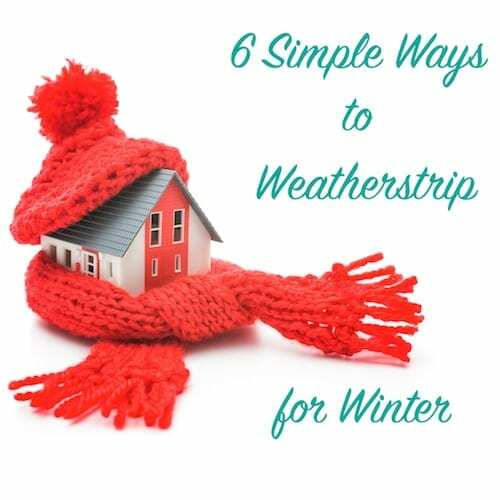 There you have it- 6 simple ways to weatherstrip for winter! Do some of these and you’ll feel some comfort. Do all of them and you’ll be as snug as a bug in a rug. Whether you’re in Minneapolis or Miami, these techniques will keep you warm all winter. And the bonus for the super hot climates is that they can keep you cool in the summer too. For under $20, a window or door you can gain all the comfort you need in one weekend and save thousands compared to replacement windows. 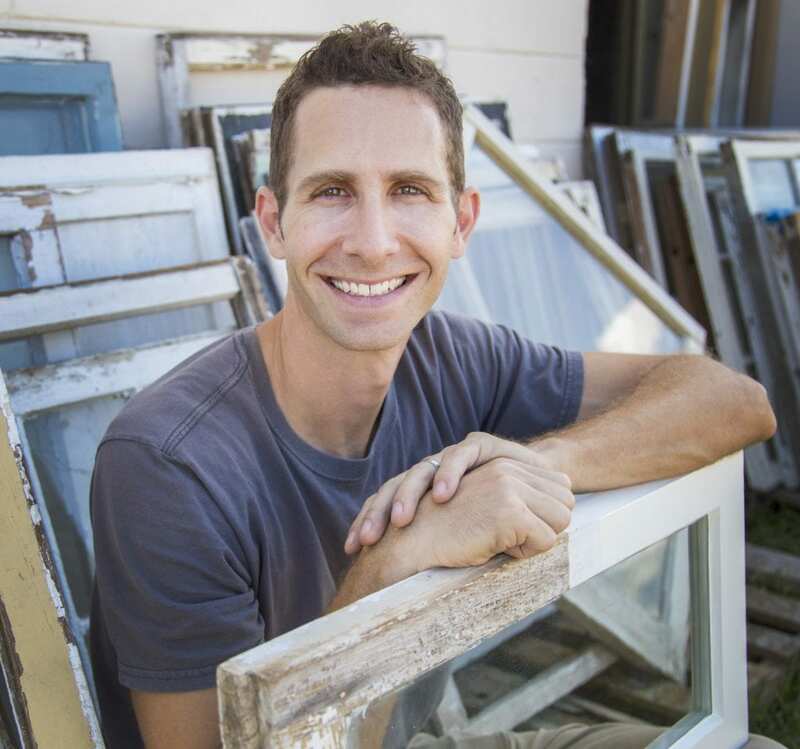 Save those old windows and save your money for something more fun than crappy vinyl windows. Hi Scott, I like the ideas of rope caulk and window insulator kit to keep the home warm during the month of winter. But I would like to suggest something that can make home more comfy and pleasing throughout the winter season while offering various benefits i.e. Cellular Honeycomb Window Treatments. They are not expensive at all and most important thing they will help to boost up the beauty of the space. I have used these shades on my windows and they are working very well. I feel so relaxed and comfortable in this extreme cold also. Hope this link will help to get more ideas about these cellular shades!! I saw a UTube from oldhouseguy that used spring bronze as weatherstrip for double hung windows. What are advantages or disadvantages with window applications? The window plastic often is advertised as either indoor or outdoor (the double sided tape as well). A company rep on the phone told me that there was no difference between the two. Also, there is now available a version that is advertised as “triple strong”, it is indeed much stronger. Don’t use rope caulk if the surface has pores of wood grain unsealed, like oak that is oiled or non-sealing coat of varnish, one can get the rope caulk into the individual pores, which is hard to get out (unless Scott or someone has a trick). Agreed on these counts Mike! Though wiping with mineral spirits can help remove any residue from rope caulk. My house has some spring bronze that might be original (1939) and doesn’t seal very well anymore. Can it be bent back out to the right angle, or does it typically need to be replaced from time to time? It can be bent back into place many times but sometimes it gets mangled too far out of whack. Thanks, I’ll give it a try! I used rope caulk on some old, drafty steel windows recently, too. It worked great!